Welcome to the Kenzie Elizabeth podcast hosted by lifestyle vlogger Kenzie Elizabeth. On this show, you'll find interviews with influencers, artists, authors, experts, entrepreneurs, bloggers, and thought leaders. This podcast serves as a guide to branding, relationships, productivity, mental health, and overall living the best life possible. 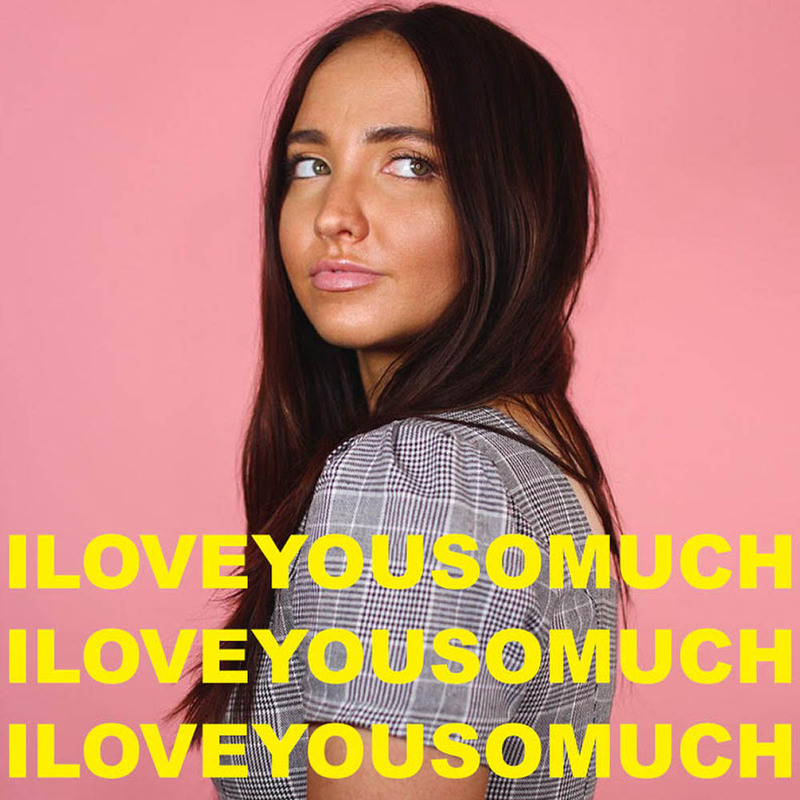 Alisha Marie - Burn Out, Creating Healthy Work Habits, Mental Health Breaks, Growing an Online Platform & Healthy Routines Welcome to the first episode of I Love You So Much with Kenzie Elizabeth. In this episode we talk with Alisha Marie. Alisha is a full time youtuber. We focus in on work burn out, creating healthy work habits, when you know you need to take a break, growing an online platform, healthy work habits, routines and more. Hope you enjoy! You can find us on all socials under @kenzieelizabeth and @alisha.